I'm telling you Aggie games are FUN! Look at these FUN leggings made just for all you Aggie fans!! 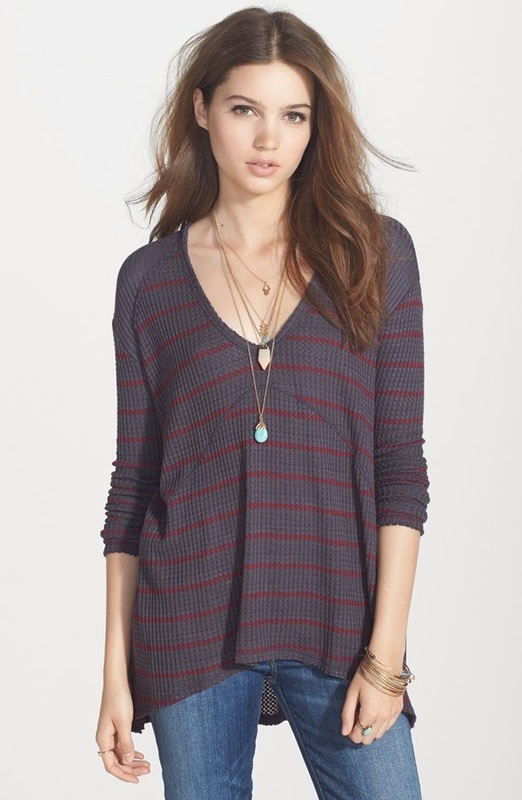 This Free People top would be great with those maroon leggings. *These are my FAVORITE find of the week!! 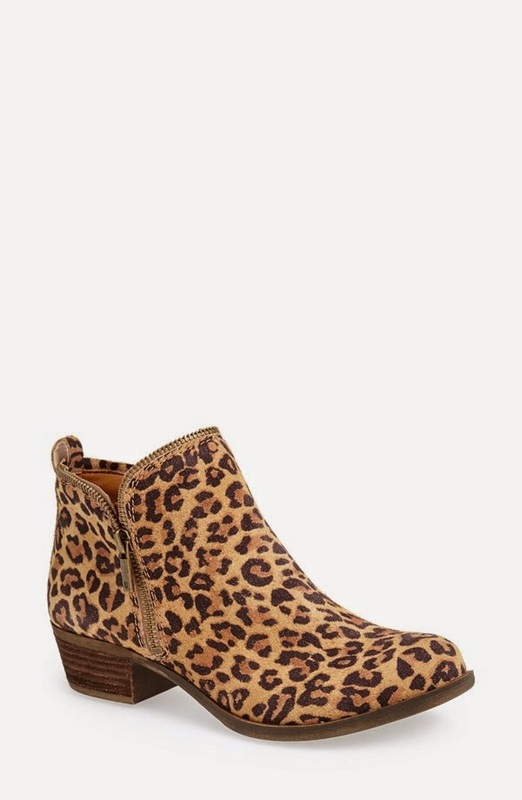 How CUTE are these leopard booties?? How many more weeks until Christmas?? Is it too soon to make my list? hahaha! I didn't realize how much you girls enjoyed your football! You guys are PASSIONATE! 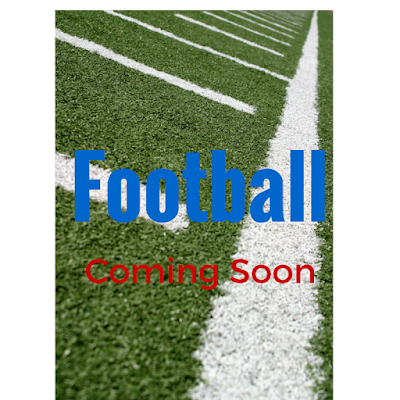 I had fun doing it and am looking forward to doing another football series this fall. #1 What colleges do you want to see featured?? I want to share YOUR favorite schools, so please let me know who to feature!! #2 Do you guys prefer pictures of clothes or pictures of me attempting to model? ha! Seriously...tell me your opinion. I think sometimes when you see real people in things it helps, but when I'm bare foot and without make-up that probably ruins the entire thing! ha! #3 Are there any certain types of clothes you'd prefer to see more of or less of? Like...you want to see more pants/shirts? You like the variety? More shoes? Less shoes? I'd LOVE your opinions!! Please tell me your thoughts! I am looking forward to starting this new series!! Thank YOU!! We go to NC State football games and would love outfit ideas. You won't find me in a state t shirt or jersey ( never, ever!!) so I would love some cute ideas. And you make a great model-missing shoes and all! Love this! Would love to see The University of Kansas! Even though football isn't our strong point we still gotta represent! Rock Chalk Jayhawks! Also, I like to see a mixture of you in the outfits too. I think there is another question but I'm still on my first cup of coffee and my brain isn't working yet! I would love to see your recommendation for the Virginia Tech (my alma mater) vs Ohio State (my hometown team) game on Labor Day!! YES! You are SO GOOD at this! It's one of my very favorite things you do! 1. Virginia Tech, go Hokies! 2. I personally love seeing a real person model the clothes...but a mix is nice too! University of Iowa or Illinois...I think a mix of a models and you wearing the clothes is fine. If you could show clothes that could be worn to layer since it is colder here when football is in full force would be great! Thanks! University of Oklahoma! As a native Texan, I see way more OU fans than Longorns! Boomer! University of Iowa, preferably for a nice fall game! We start our season with major heat, and can end up with below zero wind chills just bundled up in coats, but something in the middle would be awesome! I don't have a strong preference between just the stock pictures and a real person, but a mix would be great! Texas Tech! When it's something that flows or accessories I think it looks better modeled. But, for items like you showed today the pictures are perfect!! Wreck'em! Nebraska!! :) It helps seeing you wear the clothing so we can get an idea of the fit. You're so good at this series! CLEMSON! Only the Best Tailgate (Years running)! And not to mention Coach Dabo is a cutie. I'd love to see some dresses in plus sizes. I adore the cute boutique lines but almost none come in sizes larger than a Large. I've emailed my favorites but they don't have plans to expand. :o( Breaks my orange and purple Tiger heart. University of Michigan! Go blue!! University of South Carolina!! Cute outfits, no t-shirts. It is warm through October, so cute shirts with shorts or jeans and dresses. University of Illinois. Go Illini! I would like to see cute and comfortable outfits. Seeing you model some outfits would be great too. We are a HUGE sports family, so I love these posts! I'd love to see a University of Kentucky look! Some of the times I've been the coldest have been at college football games, so I'd love to see some warmer outfits for later fall games. I love your college posts! It might be fun to include cute accessories too! I am always looking for a cute necklace/bracelet etc.. My team is South Carolina Gamecocks!! I just bought a super cute bracelet from a local teacher in my town who sells her stuff on etsy. She has all kind of cute bracelet stacks with your state/team & lots of monogram/stone bracelets too! Her Instagram is shopantebellumbaubles. If you want to check her out!! Can't wait to see your posts!! University of Arkansas! Woo Pig Sooie!! This is right up my alley as a coach's wife! his school colors are black and gold so I really can't complain but I am also an auburn fan (orange and navy) so if you ever have some good ideas I'd love it! Like Narci - this is my love language :). Love the Cyclones and we have season tickets - so something to mix with my usual t-shirt/jeans would be fun. Also, my dad and I travel to a different college football stadium each fall and this year we are headed to Tennessee. He's easy to dress (give him a sweater vest and he looks SHARP)...but like a previous comment mentioned - Orange is hard! University of Minnesota!! I definitely prefer when you are wearing the clothes. Like you said, it's much easier to get a better idea of what the clothes will actually look like. University of Georgia!!!! GO DAWGS!! University of Texas! I am a Texas girl living in Oklahoma and there is too much maroon everywhere! Hook 'Em Horns! Indiana Univeristy! We're not that good at football, but we have cute colors, Crimson and Cream! University of Oklahoma. I, too, enjoy your what I wore posts and would love to see those too! I loved this post last year! Can you please do University of Kansas (Rock Chalk) again and Oklahoma State (Go Cowboys)! Michigan State! Love your cute game clothing ideas! I'd love to see Arizona State University. And a variety of things is good...as long as they are football game appropriate. :) Thanks!! Florida State University! Go Noles! I love when you do these posts! I vote University of Louisville and Auburn!! university of arkansas!!!!!! Woo pig! So funny because I seriously was thinking about this little series of yours last night! I totally think you need to bring it back. A&M for sure...but for schools here in Texas I definitely think you could do some clothes that work for the heat! Lord knows it will still be all tank tops and shorts around here. Definitely the University of Louisville. So many options with red and black. And I love the variety of clothes and shoes you pick! Arkansas State University! Go Red Wolves! And I love seeing you dress up rather than tr pictures! Texas A&M!! And I second options for the heat because it is HOT at the games until November. University of Iowa! Do you have a link to your post from last year? I'm a new reader and don't know where to start digging to find it! Me too! And I'd like to see you model some outfits more but a mix of pics from the websites would be good! I would love to see TCU! !